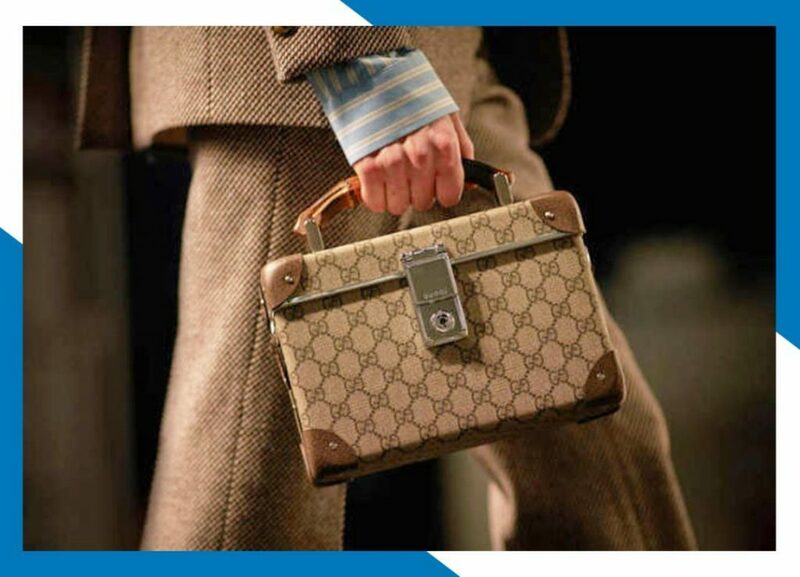 Gucci 2019 AW show just released in Milan, each step of which can cause heated discussion, the topic of the hot title of the topic is deserved. This season’s invitation to the conference is a mask hidden in a wooden box. It is the hermaphrodite of Hermes and Aphrodite. The Greek god Hermaphroditus is conjectured. This is another season and classical culture. Open design concept. 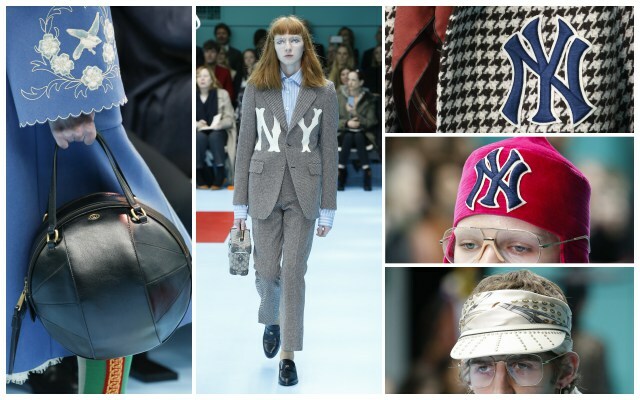 However, Gucci show has no retro feeling. More than 120,000 LED bulbs form an oval wall, and the mirror-shaped T-stages reflect each other. The madness reflects the scene lighting, but it is like the theme of futurism. 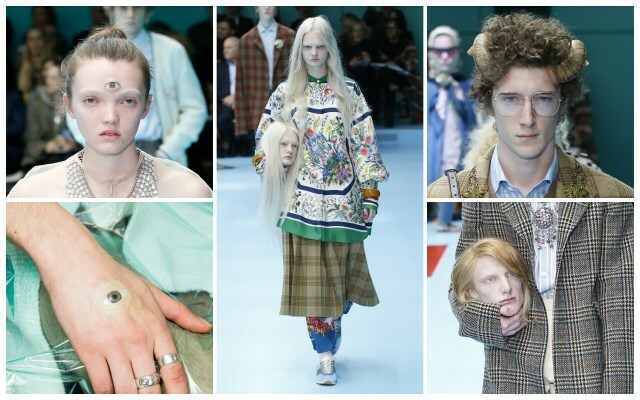 After the model appeared, all kinds of suspicions could finally be calmed down by Alessandro Michele’s familiar formula, or the retro and mysterious Gucci. 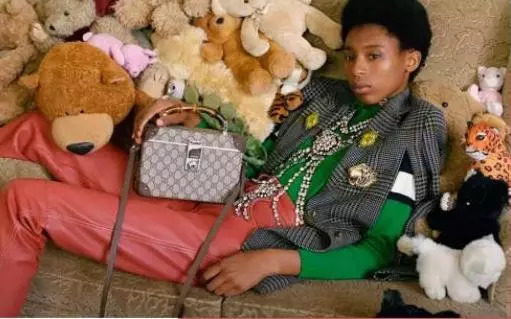 Only this season, most products have no logo, as Vogue fashion commentator Nicole Phelps said: This is a quieter and clearer Gucci show, but don’t think that Michele has become restrained, he is still so weird. A timer invitation with the word WARNING seems to announce that this will be a shocking and controversial presentation, which is a reflection of the guests. The sprinting model in the operating room quickly sets the theme – Cyborg. An invitation with a warning sign means that this will be a dangerously shocking publication. Masks, metal ears, three eyes, half man and half sheep are the ultimate appearance of ever-changing identity. 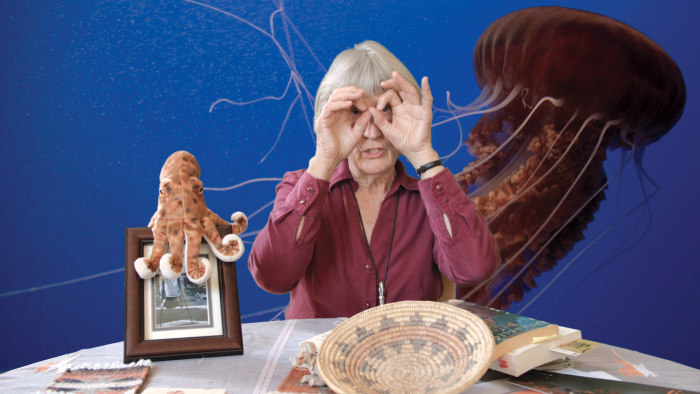 The Show uses different accessories are used to emphasize the necessity of each culture. Decorating the clothing with very gender-specific accessories in different ways, which breaks our existing impressions of men and women and reveals the diversity of gender. Such as, a large number of flowers are dotted on men’s clothing, while the hair band used for women’s decoration becomes a sports sunhat, then basketball becomes a female handbag. 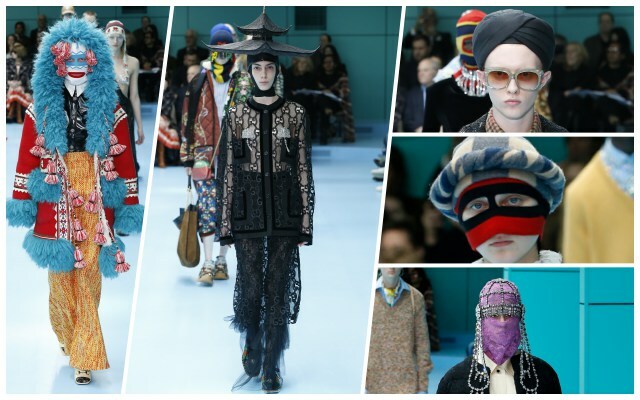 The strange world built by Alessandro Michele still retains his unruly collocation. The only constant is the idea he wants to convey: there is nothing in the world that can’t be ignored and nothing should be ignored. We should use the vision of circle to see the different cultures of the world. However, it must be said that the brand is important to have a small box, and the cosmetic case in the 2018 autumn and winter fashion show is presented with a bamboo handle. Although it is a special item launched by the brand in cooperation with Globe-Trotter, it is still very popular.